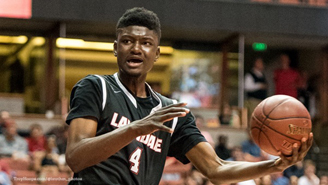 Lawndale High’s spectacular dunking machine the 6’10 Chemezie Metu who will be playing for USC this fall will lead a star studded boys Southern Section roster at the 17th annual Collision All Star Games on Saturday April 18 at Los Angeles Southwest College. Metu is arguably the best senior in the class from Southern California and also considered to be the next NBA star from the region when his collegiate days are over. 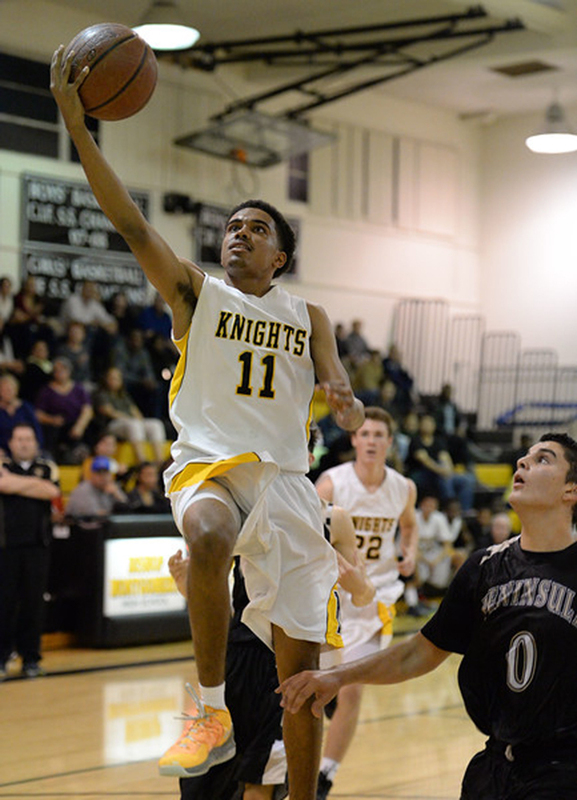 However, he will not be alone on a boys Southern Section roster that will also include Oregon State bound Stephen Thompson Jr. of Bishop Montgomery who led the Knights to the CIF-Southern Section Open Division title. 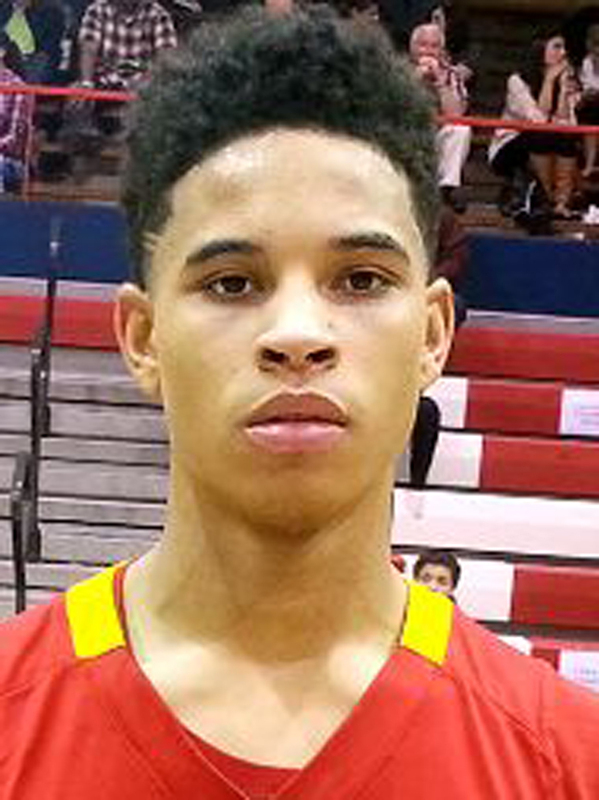 Also joining the Southern Section roster will be San Diego State bound Broderick Jones of Lawndale High, the grandson of the late Walt Hazzard, Max Hazzard (Loyola/Irvine) and his teammate Cornell bound Stone Gettings, Oregon bound Kendal Small of Mayfair, Village Christian’s sharpshooter Bennie Boatwright (USC), the son of Lakers General Manager Mitch Kupchak, Maxwell Kupchak of Brentwood, Weber State bound Jordan Dallas (Long Beach Poly), Long Beach State bound Roderick Williams of Price, Bishop Montgomery’s Christian Oshita, Long Beach Poly’s KJ Feagin and Serra’s Jason Richardson. Beverly Hills’ Jarvis Turner will coach the Southern Section boys. The boys City Section team will rely on speed and athleticism to offset the massive height of the Southern boys. City Open Division Champion Fairfax will lead all schools in the event with three players including City Player of the Year Lindsay Drew, Loren Currie and Isaiah Ajoboye. 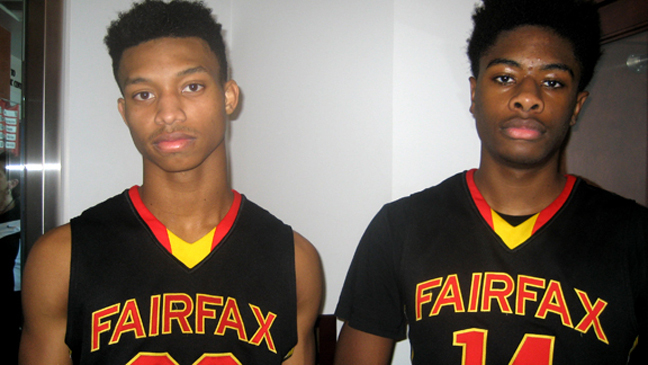 Fairfax was the only City team to win a game in the Southern California Regional State playoffs. 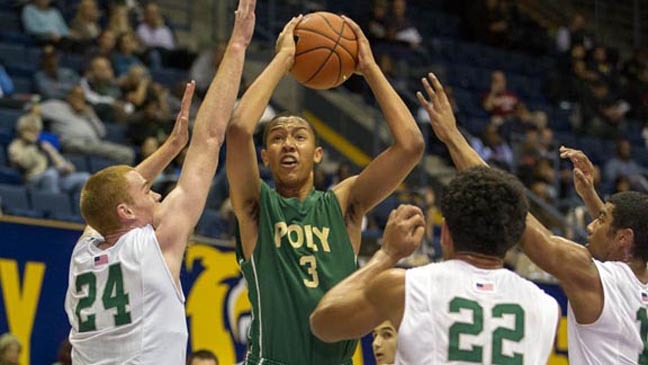 Taft’s duo of Damien Wilson and Darius Henderson, West­chester’s Ellis Salahuddin, El Camino’s Josiah Woods and Stone Spellman, Narbonne’s Shane Carney, Washington Prep’s Tramel Wilson and Jalen Gilmore, Crenshaw’s Aaron Edison and Poly’s prolific scoring machine Cesar Reyes. El Camino’s Joe Wyatt will coach the City Boys. Sheikh Shoes and Buffalo Wild Wings are, jointly sponsoring Collision XVII, presented by Universal Knights Inc.
Local basketball icon Issy Washington, director and founder of grassroots program Slam ‘N Jam will receive the Jim Harrick Lifetime Achievement Award and the top girl and boy scholar achiever will be presented with the Albert ‘Cap’ Lavin Scholar Athlete Award. 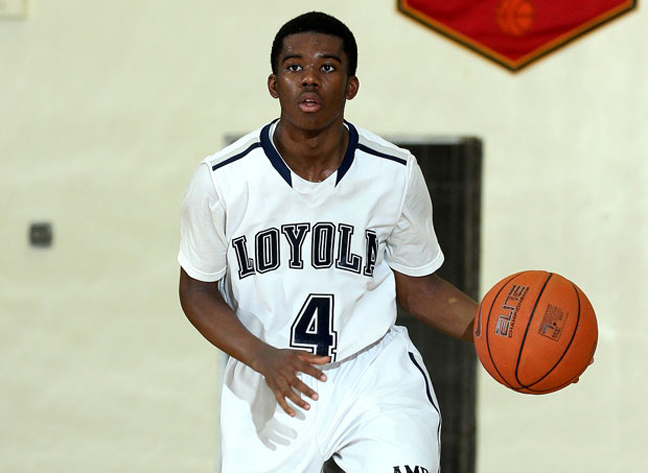 The even will begin with four top AAU exhibitions at 12p.m. and the girl’s all-star game will tip at 5p.m. and the boy’s game will begin at 7p.m. at L.A. Southwest College gymnasium. For more information and ticket donations for local non-profits contact (310) 924-7851.